Carbon Catch is a local plumbing and heating company based in Belfast. Underfloor heating and smart controls. Carbon Catch can carry out free energy assessments and advise on any grants available. Whether it's gas conversion, new oil boilers, we are your local experts. 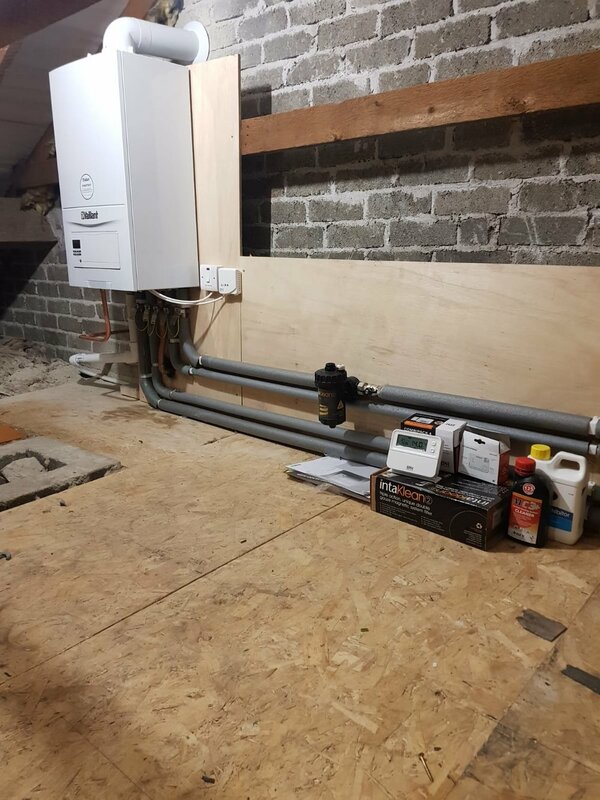 Working with the major utility companies such as Firmus Energy and Phoenix Natural Gas we carry out installs throughout Northern Ireland and are fully Gas Safe and Oftec accredited. Boiler servicing from £50. Get a new boiler quote. If you choose Carbon Catch Ltd to install your new heating system we can advise on grants to help with the cost. We can also check your home and advise if you require better insulation and arrange grant assistance with this through our insulation partners. No point installing a brand new efficient heating system without checking to ensure your home is retaining as much heat as possible. If your boiler has broken down we can have our heating engineer with you as quickly as possible to get you back up and running again. A clean burner and heat exchanger allows the transfer of heat to move easier, saving you money on your energy bills. Whereas a dirty burner will not only cost you money due to inefficiency, but can also pose a gas safety risk. This may lead to a higher risk of carbon monoxide poisoning. For more information on the dangers of CO poisoning, read what Gas Safe has to say about it here. The seals in a boiler which prevent the products of combustion escaping into the property may deteriorate over time. An annual inspection of these seals is vital to ensure the safe operation of the boiler, which will also help to reduce the risk of carbon monoxide poisoning. Most boilers (especially a modern Combi) contain a plethora of components such as pumps, valves, fans, thermostats etc. An inspection of these components can help to identify faulty parts before they fail, saving you time and money. Our accredited installers understand the workings all makes and models of boiler, so if you would like to arrange a visit, give us a call today. Replace your old inefficient boiler with a brand new heating system with Carbon Catch and receive up to £1000 off the cost through the boiler replacement scheme. 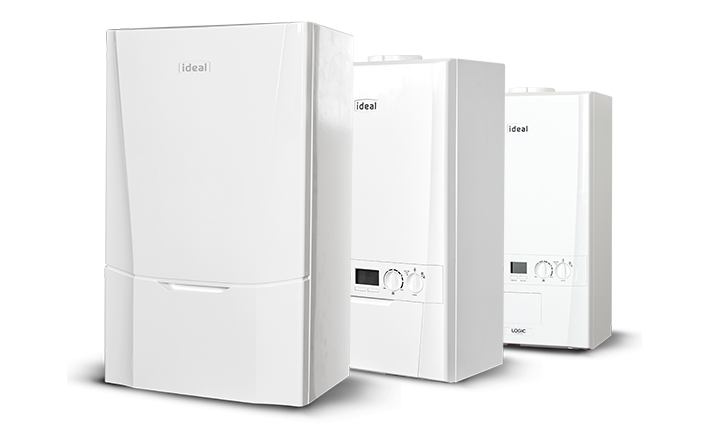 If your old boiler is over 15 years old and you earn less than £20,000 you will receive up to £1000 off the cost of replacement boiler. Receive up to £500 off the cost if you earn between £20k and £40k. Available on oil or gas systems. Contact Carbon Catch now and we will provide you with a free quotation. SPECIAL OFFER: For limited time only we can offer free cavity and loft insulation with every boiler replacement. Contact us now - complete the form below or call us on 02890 815691. Would you like to receive special offers and marketing communications from Carbon Catch? Carbon Catch are offering a full boiler service for only £50. Carried out by qualified, Gas Safe Approved engineers, your Carbon Catch boiler service is an essential maintenance job to ensure your home is warm. Contact us today to arrange. what does the boiler service involve? Full inspection of your boiler and controls to ensure they are working correctly and efficiently. Full check for corrosion and leaks. Boiler casing is removed and full-inspection of the main component parts. Full flute test to ensure there are no harmful fumes entering your home. Parts clean - we will remove and clean any parts or components if necesary. 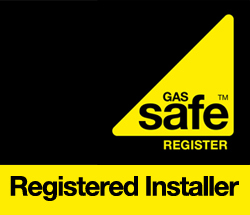 All of Carbon Catch gas engineers are on the Gas Safe Register. Would you like to receive offers and communications from Carbon Catch? Do you think you need a new gas boiler? Is you boiler over 10 years old? Are you eligible for a grant? These are the questions that many of our customers dwelled over for months and sometimes years before they got in contact with us. Call us now for a free consultation and casual chat about your current boiler and the options available to you. We offer honest, open advice on the best solution. 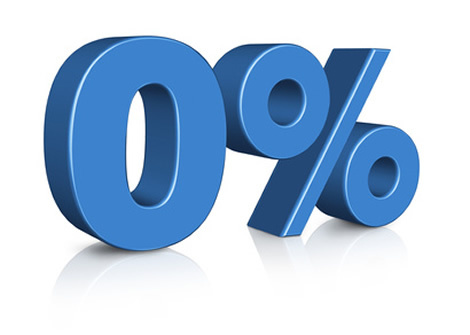 We offer the opportunity to spread the cost of your installation with 0% Finance options available. Flux Service Club - opportunity to join our service club to maintain your new boiler operating at optimal performance. As members of our Flux service club, our engineers will be on call to fix problems which might occur on your system. If your boiler breaks down or your radiators aren’t heating up, we’ll send an engineer to help, and if any repair work is required, we’ll cover the costs of all parts and labour. The prices of our different levels of care will stay the same year on year. With our Flux service club you no longer have to worry about your boiler breaking down before Xmas and getting hit with a big bill, just fill out our easy Direct Debit form and we will keep you covered. • Repairing leaks on internal waste pipes.